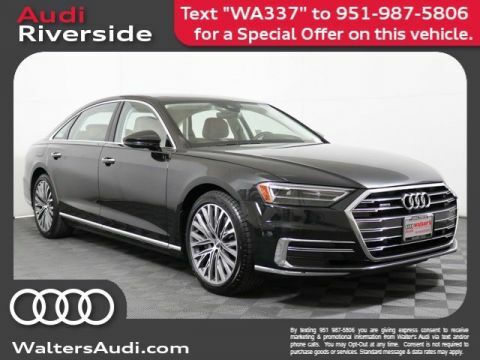 If you speak style, refinement and prestige, the all-new Audi A8 won't have to say a word. You'll know what it's saying by admiring its bold, new design direction. 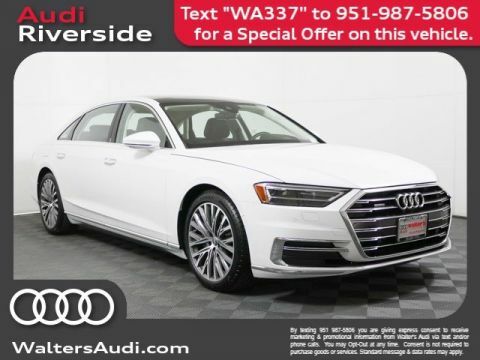 The Audi A8 can save up to 400 different settings for up to seven different profiles on one Audi advanced key. This level of personalization helps make every drive a memorable one. 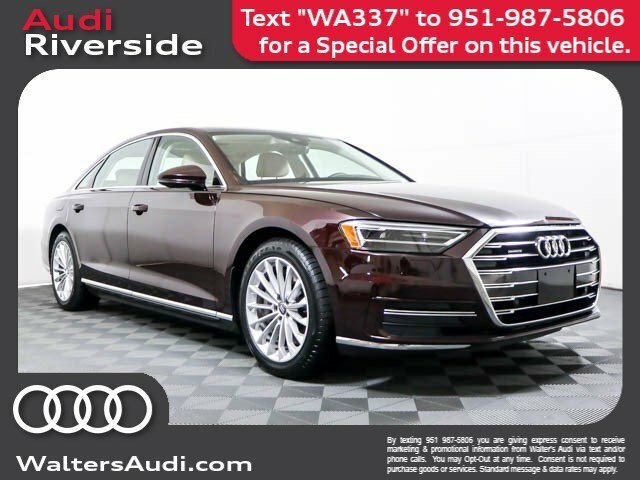 Dynamic all-wheel steering and predictive active suspension help keep the Audi A8 on an even keel. Together, these systems help usher in a new era of ride comfort and handling response. 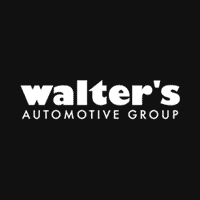 When turning into a parking spot, the rear wheels steer up to five degrees in the opposite direction of the front wheels to help reduce the turning radius. The Audi A8 with available Dynamic all-wheel steering has a turning circle comparable to a smaller vehicle. When changing lanes at highway speeds, the rear wheels turn up to two degrees in the same direction as the front wheels to help enhance directional stability and passenger comfort. On the Audi A8, an advanced suspension system uses air springs in place of conventional coil springs. Drivers can choose from several suspension settings to suit driving styles and preferences. With the available Adaptive chassis package, the Predictive active suspension uses data gathered from a forward-facing camera to prepare the suspension for impending bumps and potholes, taking a proactive instead of reactive approach to ride comfort and handling. Go ahead, put the finishing touch on the innovative Audi A8 MMI(R) touch response system. Organize and arrange content and functions the way you want it. Once selected, experience your creation through the pulse of haptic feedback. Conventional gauges and dials have made way for the future. A second generation 12.3 high-resolution display allows you to choose between the Classic speedometer/tachometer layout or an Infotainment layout that includes a navigation map to help keep your focus in front of you. 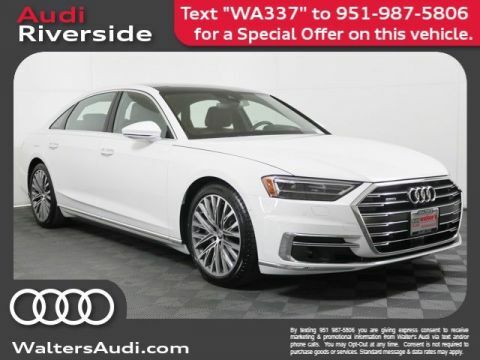 Meet your new 2019 Audi A8 in person today at Walter's Audi located at 3210 Adams St. Riverside, CA 92504.